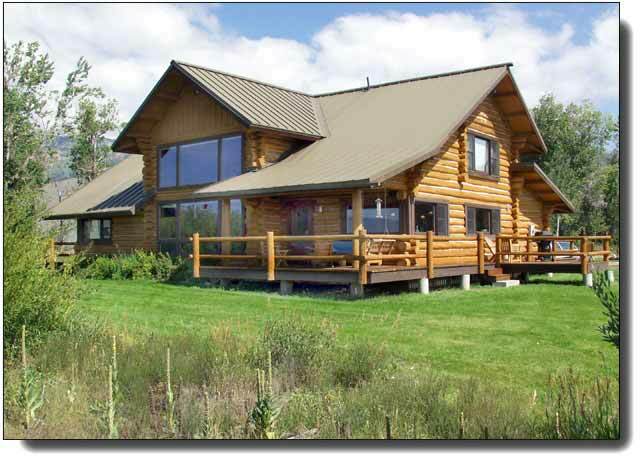 Targhee Creek is and a custom home, mean lots of outdoor enjoyment. Views, fly fishing and friends - what more do you need? 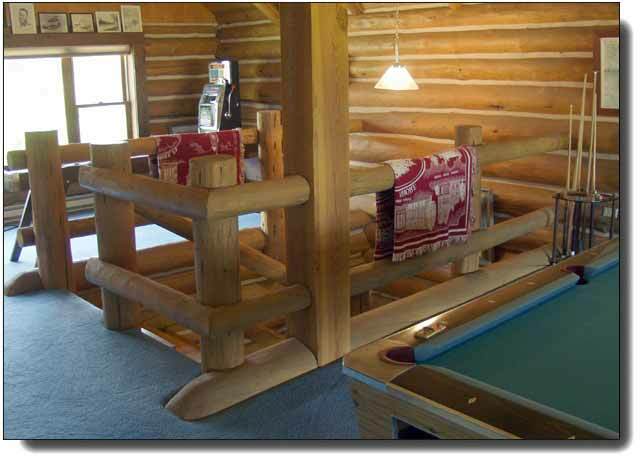 Below are photos that show the quality and character that go into each and every home we build. When you come through this entry room, you'll know that your home. 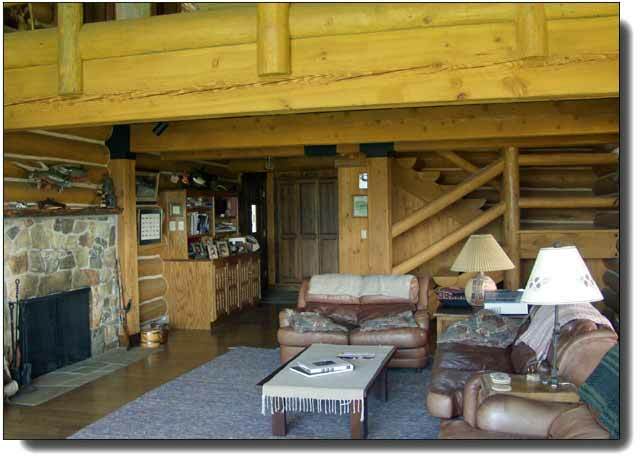 Large picture windows to view nature and large open rooms inside mean elbow room. 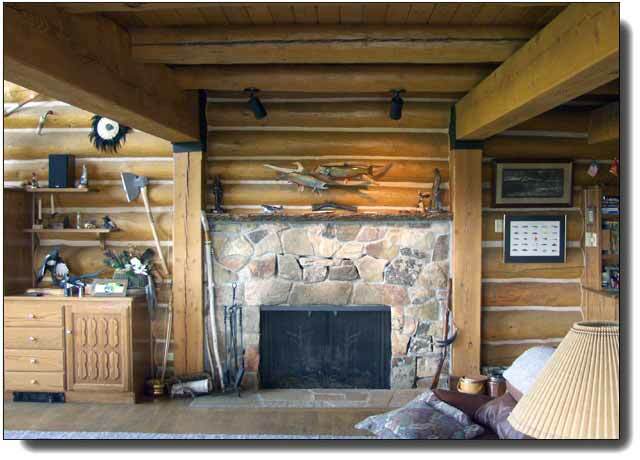 The heavy wood beams and the stone fireplace exude strength and security. 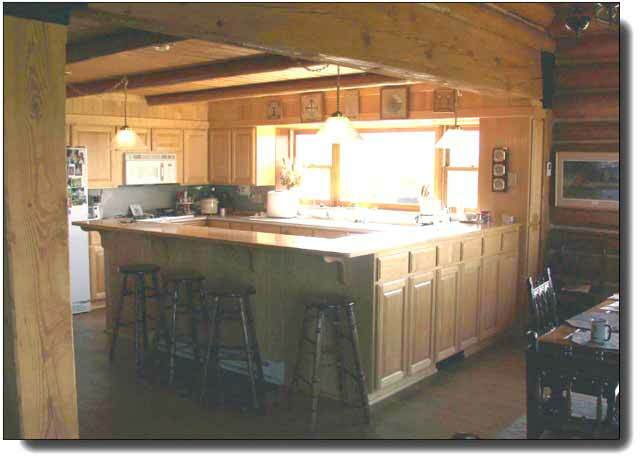 An open kitchen with plenty of natural light and a dining room. 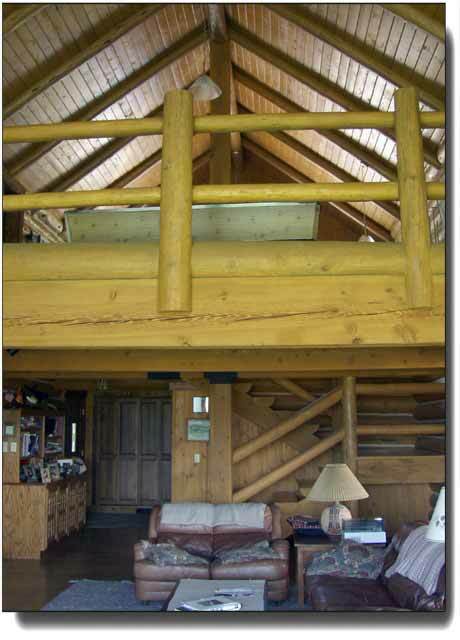 You can see the strength that's built into a log home. 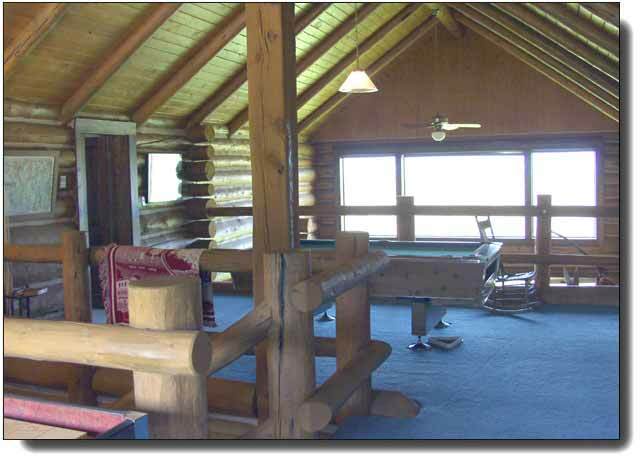 A great upstairs game room with many large picture windows for light and great views. 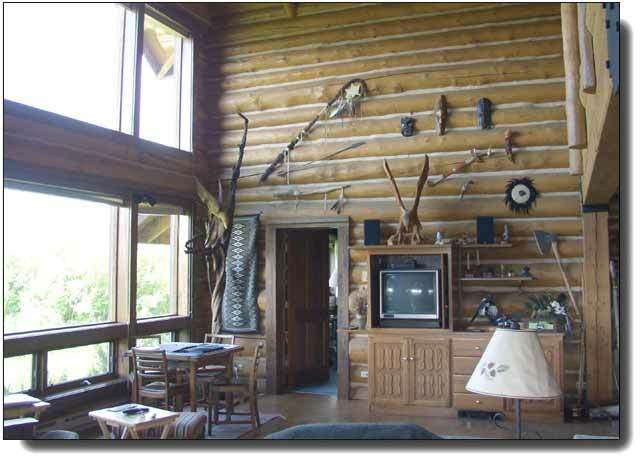 Large open game room with high ceilings. 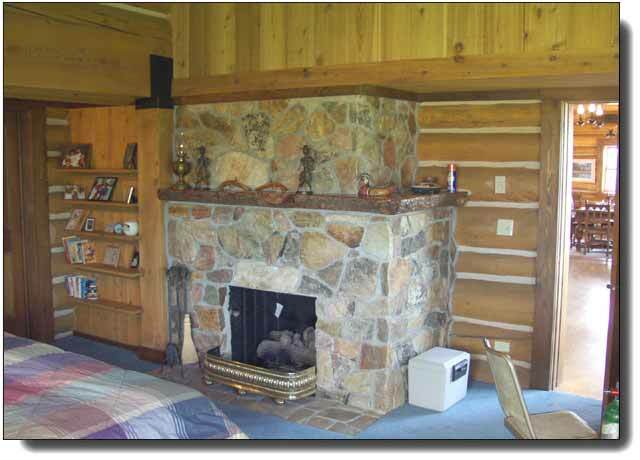 The wonderful stone fireplace in this bedroom speaks comfort on cold nights. 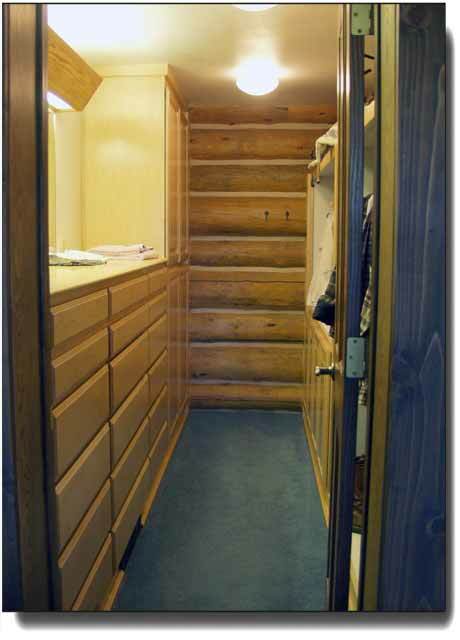 Large walk-in closet means lots of storage space!